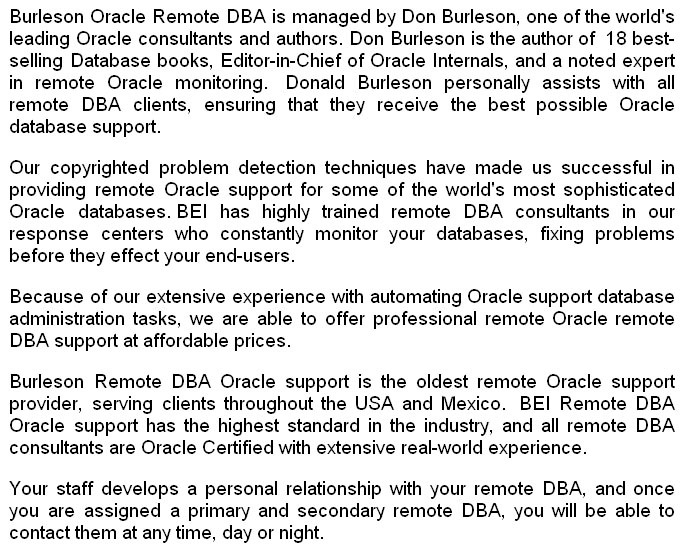 Burleson has one of the oldest remote DBA services for Oracle and relies on certified Oracle professionals for all remote DBA engagements. 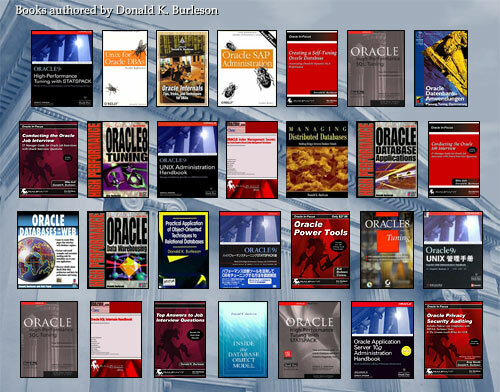 Burleson also offers other remote DBA services, including remote Oracle support, standard Oracle support, and customized remote Oracle DBA services. For more information on Oracle support, call now! 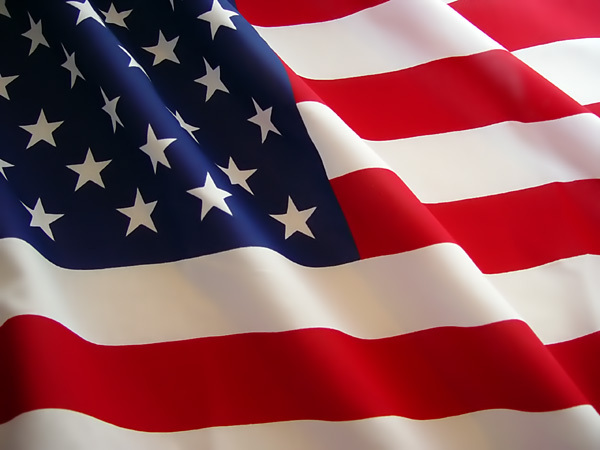 BC Oracle support and oracle support services.